We’ve been perfecting outdoor enjoyment for years, and have made it our priority to find the best products on the market. 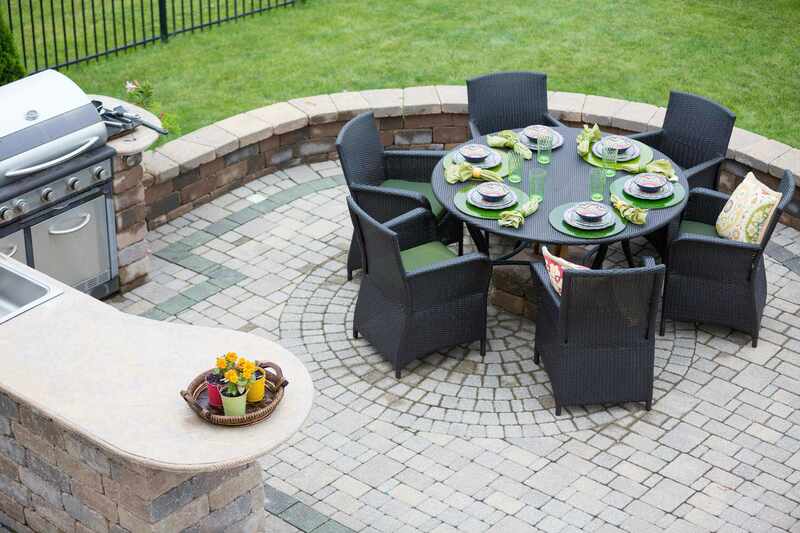 Whatever your patio or outdoor living space needs may be, you can be confident we have what you’re looking for. Have questions? Just give us us a call. We’re more than happy to help.